Get ready for your Holly Golightly moment. 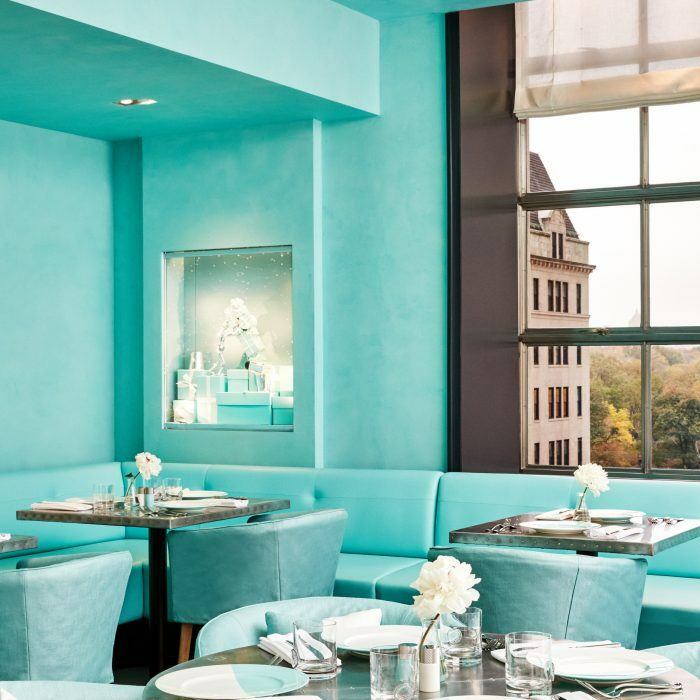 Breakfast at Tiffany‘s is now truly possible, thanks to the iconic jewelry brand’s first retail dining experience, The Blue Box Cafe, located inside its flagship store on Manhattan’s Fifth Avenue. 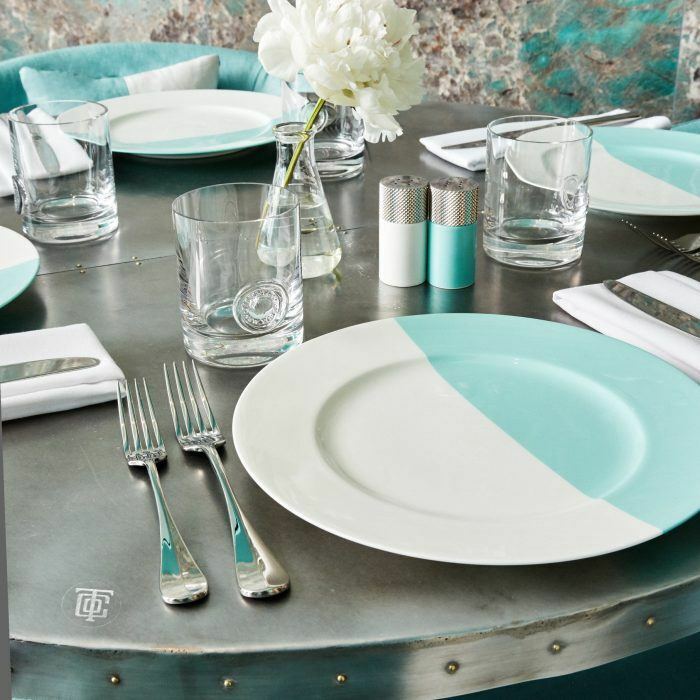 The restaurant, which opens to the public Nov. 10, comes on the heels of the brand’s unveiling of its new home and accessories floor last week. 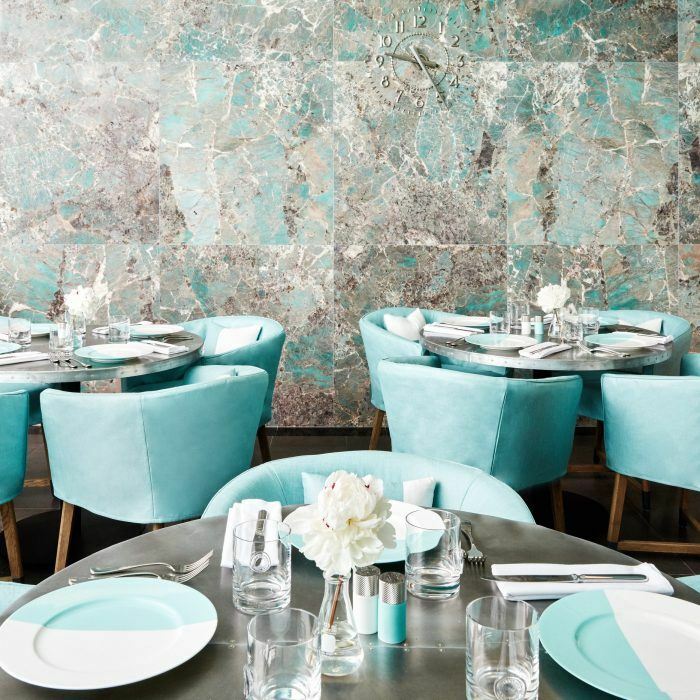 Expect a truly on-brand experience, complete with interior details such as herringbone marble, amazonite stone and plenty of Tiffany blue. The staircase leading to the Tiffany & Co. store’s fourth floor features a modern trio of nearly 15-foot-high light chains, designed by Paris-based duo Ronan and Erwan Bouroullec. Surrounding the fixture are hand-drawn ampersands, which pay homage to the heritage brand, along with a portrait of founder Charles Lewis Tiffany created with 8,000 painted screws. Serving up American classics, the simple, seasonal menu at The Blue Box Cafe will feature fresh takes on familiar New York dishes to deliver a modern experience for patrons during the store’s regular business hours. Clearly there’s only one thing left to do: Grab your pearls and your gloves for a picture-perfect meal fit for the silver screen. 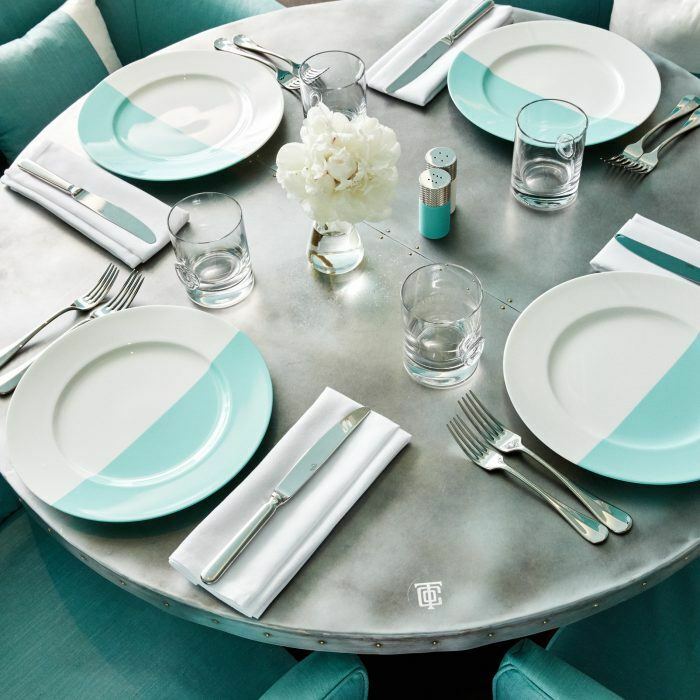 PHOTOS COURTESY TIFFANY & CO.